So far Kimberly G has created 8 blog entries. 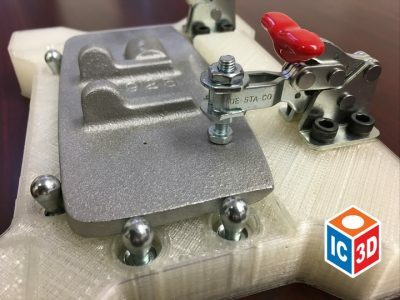 What is the Value of 3DPrinting? 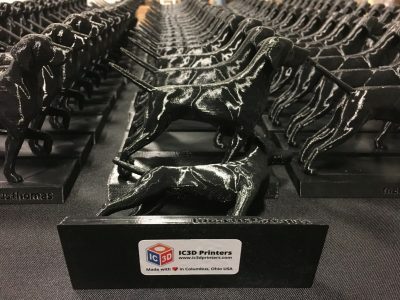 Comments Off on What is the Value of 3DPrinting? 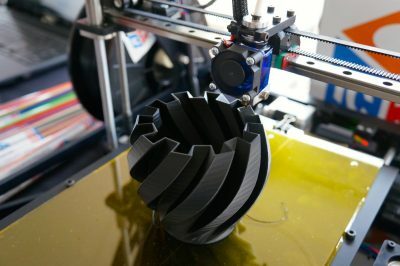 3D Printing Services Are A Valuable Solution For Entrepreneurs! 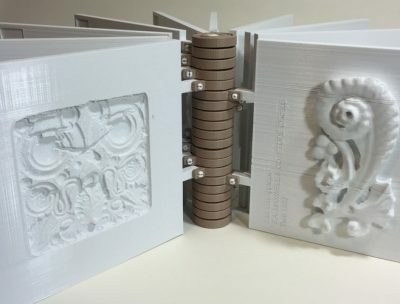 Comments Off on 3D Printing Services Are A Valuable Solution For Entrepreneurs! 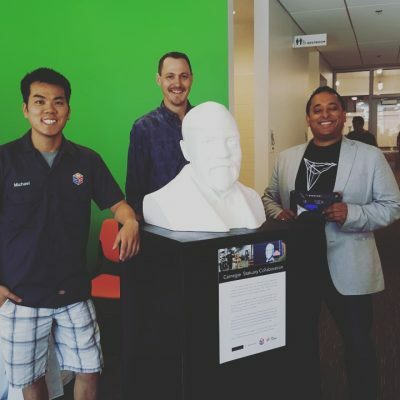 Metrobots Team 3324 First Robotics Competition Participants and IC3D Team Up for the 2016 Build Season! 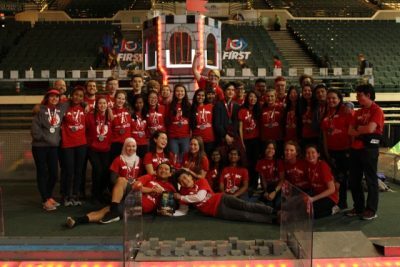 Comments Off on Metrobots Team 3324 First Robotics Competition Participants and IC3D Team Up for the 2016 Build Season! 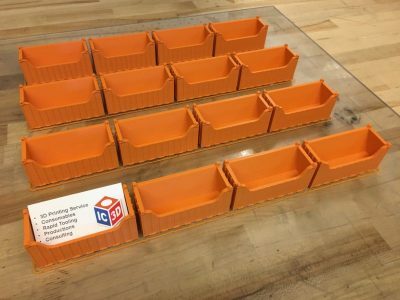 IC3D Offers Large Filament Spools For High Volume 3D Printing!